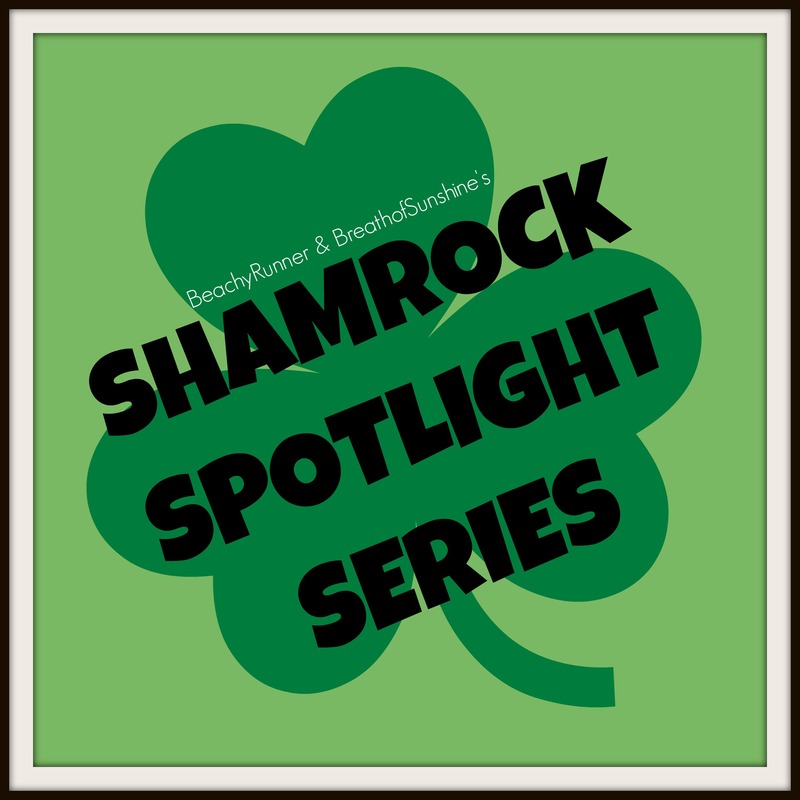 We are so excited to be bringing you the “Shamrock Spotlight Series” on our blogs! The Yuengling Shamrock Marathon, 1/2 Marathon, 8k Races bring thousands of runners, of all ages, abilities and locations, to the Virginia Beach oceanfront every year! 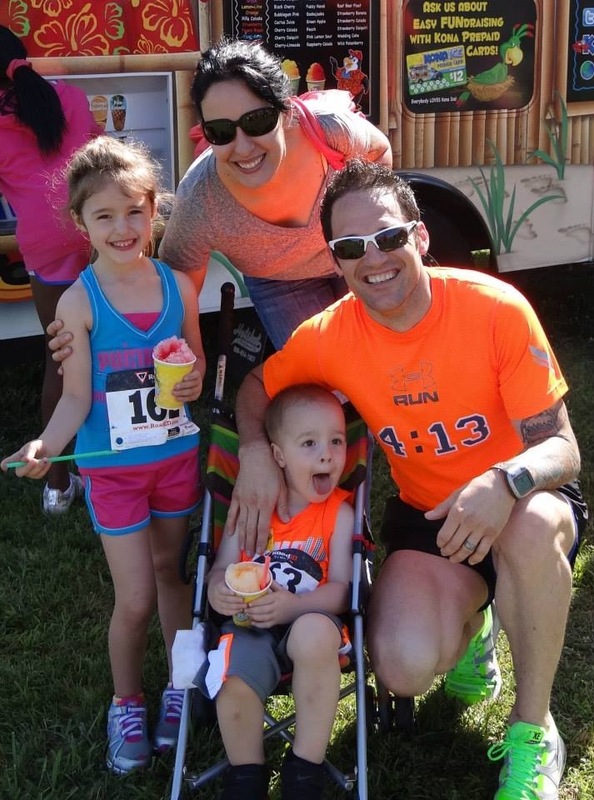 As J&A Racing Live Love Run Ambassadors, we decided we wanted to celebrate these races, J&A Racing, and our community by doing a series that highlights participants, both local and out of town, on their journey to this years’ races. We were incredibly fortunate to get the response we did when asking for volunteers to be spotlighted, and are grateful for the opportunity to share their stories with you! 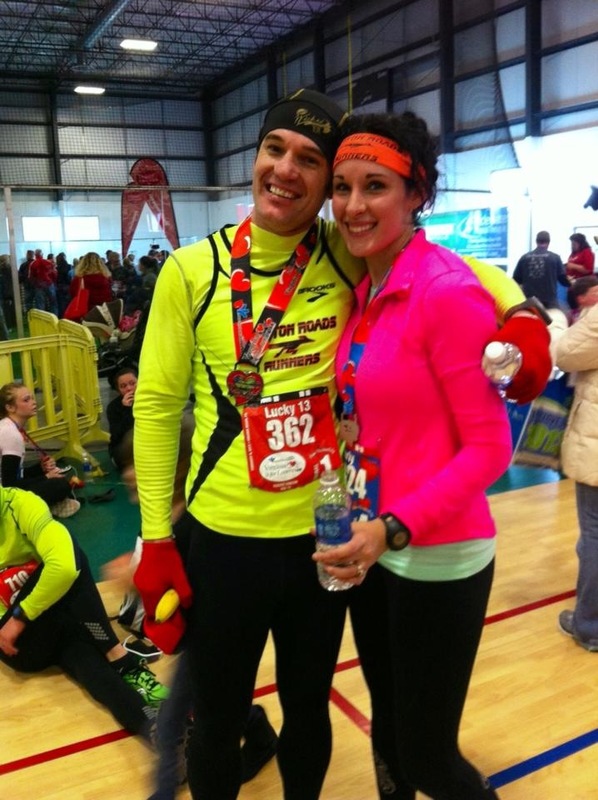 Why are you are running a Shamrock race in 2014? 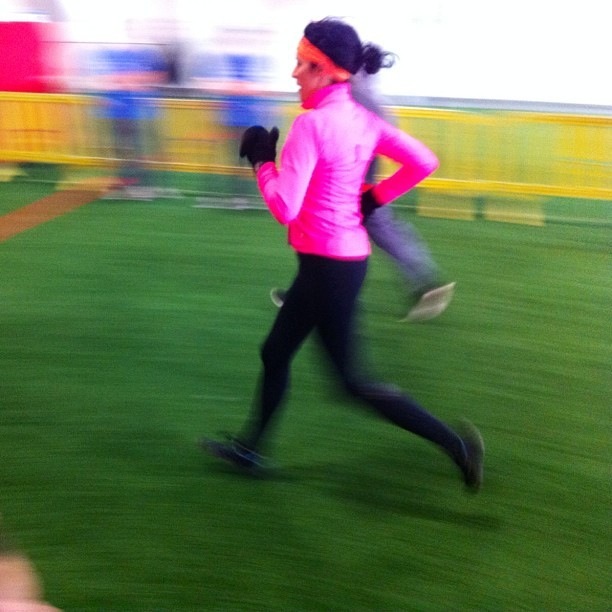 I have made a goal for myself to run every J&A race in 2014. When did you start running? I started running in 2011. How many races have you done and what’s your favorite? I have run 6 races. Four 5ks and one 6k. My favorite was the “Virginia is For Lovers” 6k because it was my longest race and I am very proud of my finishing time. Where do you prefer to run? I prefer to run with friends but more often than not due to scheduling I run in my neighborhood. What’s the longest distance you’ve run? The longest distance I have ever run is 8 miles. 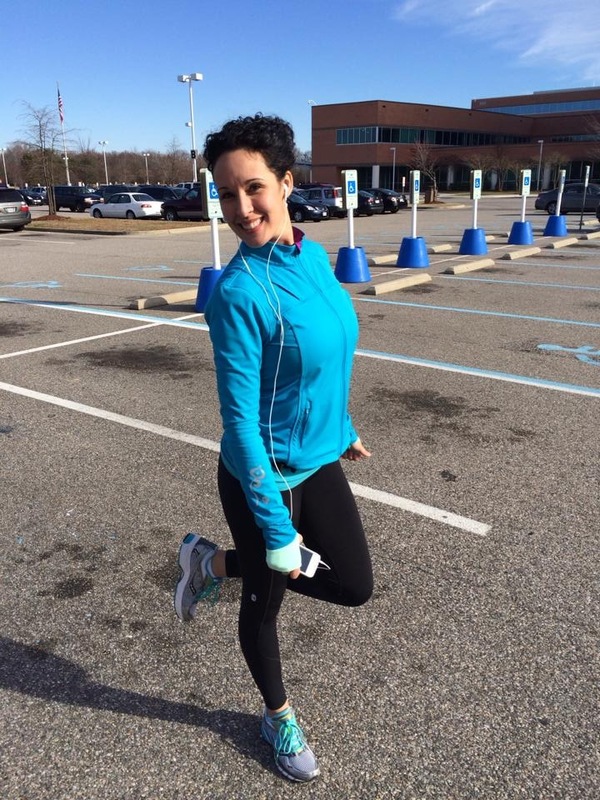 What is the one thing you DON’T like about running? I’d have to say the one thing I do not like about running is the anxiety that I get before my scheduled runs/workouts. Favorite post-run indulgence? My favorite post run indulgence is to simply relax! Favorite running shoe? I think my favorite running shoe is my Brooks Pure Flows. Favorite song to run to? I have such a hard time running without my music. Currently my favorite song to run to is Volbeat’s “Lola Montez”. Favorite website to waste time on? I find that I waste the most time on Pinterest! The possibilities are endless! Favorite running moment? My favorite running “moments” are anytime when Rob and my friends are cheering me on at the finish line! If you could pick one celebrity to run with, who would it be? If I could pick one celebrity to run with it would have to be Sammy Hagar! Love him! Love his music! Running with him would be epic! You can follow Carly’s journey to Shamrock on Facebook.